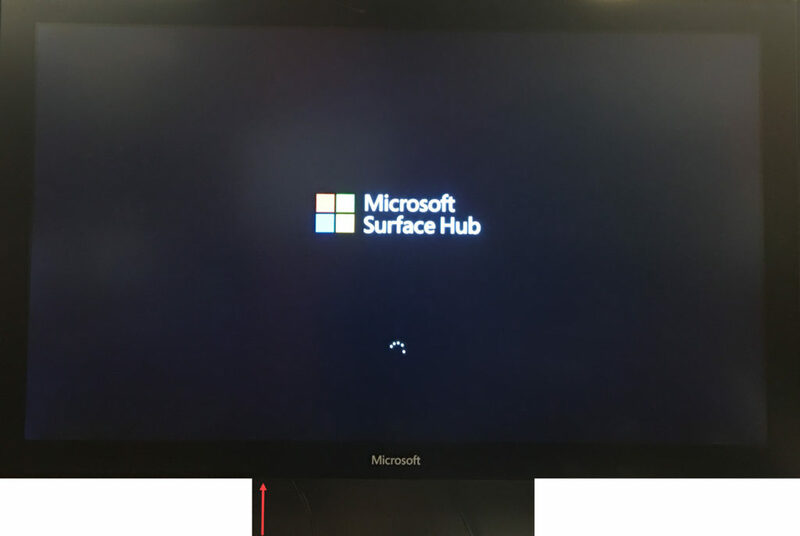 I want to reset the Surface Hub back to factory default ie. out of the box first run. 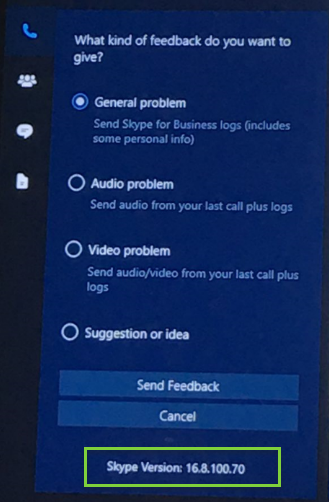 Microsoft has already documented the steps written here. 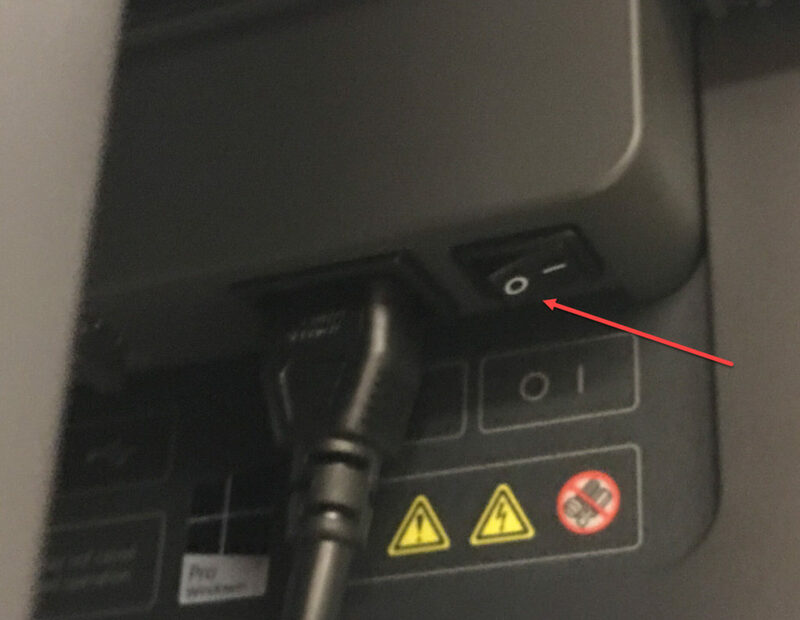 If you are looking at the Surface from the Front you will need to reach your hand up to the left of the power cable to perform these actions by using the Hard Power Switch to get into the recover console. Performing a device reset may take up to 6 hours. Do not interrupt the reset process. 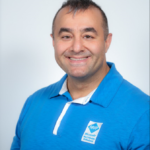 Interrupting the process will render the device inoperable, requiring warranty service to return to normal functionality. Pressing ANY of these keys results in the Surface Hub booting up to a session-ready screen, as if there are no issues whatsoever. 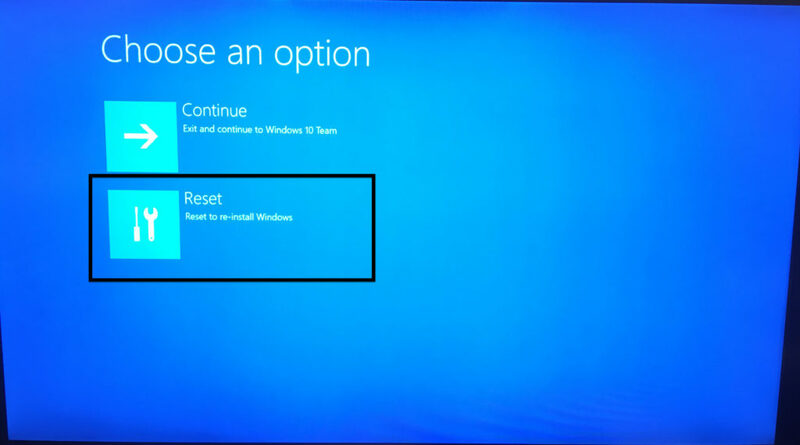 For a $10K device, you’d think a simpler solution would be in place for a factory reset! UNBELIEVABLE! Hey Dave were able to get this fixed? Also having this exact same problem. What issue are you having, can you please explain? Hi I’m having the exact same issue. Does anyone know if there’s a fix for it? Did you get it back up and running? I just did this and it worked for me. 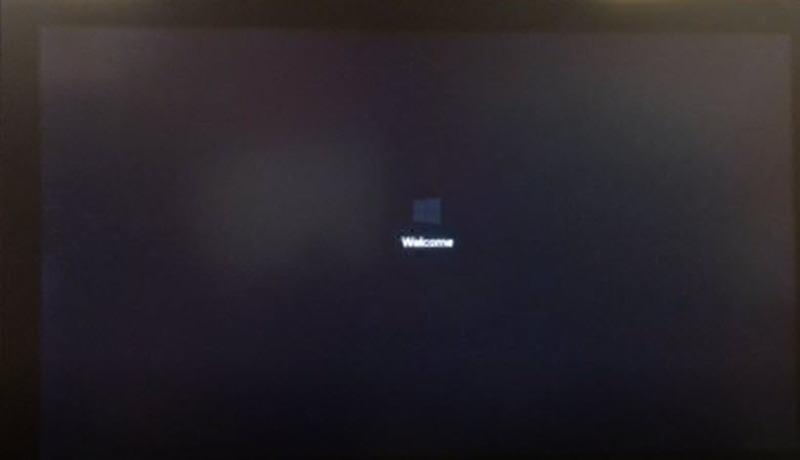 I shut it down – powered up until the “Please wait” black screen x 3. On the 4th restart, it came up to the advanced options screen. I hate this power off/on three times stuff from MS! 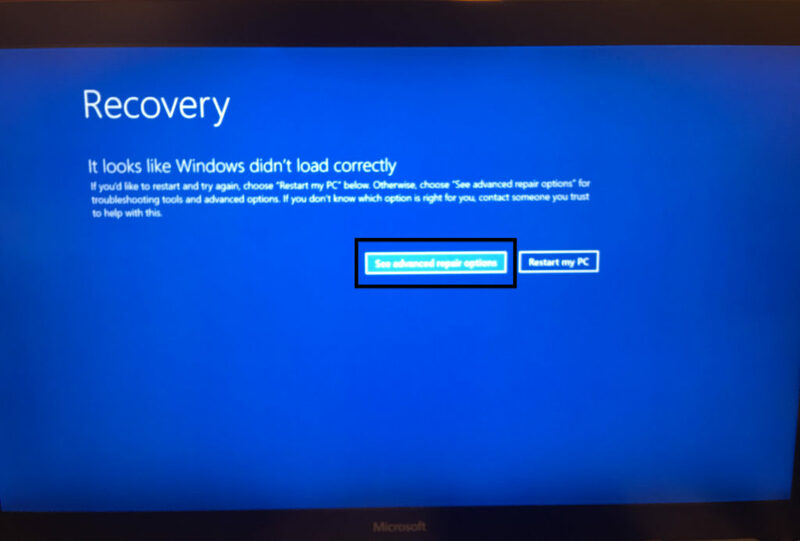 There’s an easier way to enter the Windows Recovery Environment. Turn off power to the SH, hold down the shift key on the SH keyboard and power back on. Keep shift pressed until the RE screen appears. This is standard for any W10 PC and also works with SH. Press and hold the power key and volume down button.